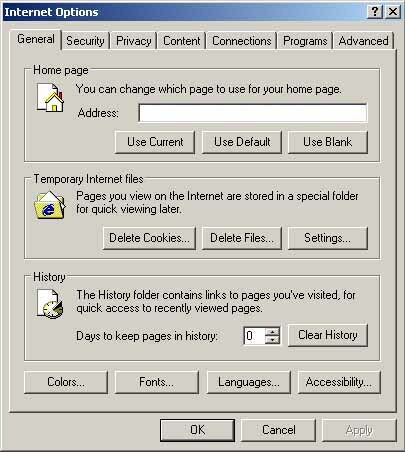 If you are having trouble login in to your account using Internet Explorer, try the solutions below. For easy reference, print out this guide in its entirety. First, if possible login from a different computer with your login and password. If the login was successful from another computer, then your login problem is limited to your Personal computer. If you were able to login from a different computer, then return to the computer that is giving you trouble and follow the steps below. Close your Internet browser, re-open it and try to login again. If you are still unable to login, then try the next set of steps below. 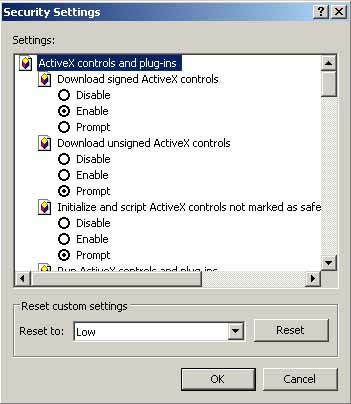 If there is a checkmark in Require server verification (https), remove the checkmark. If still unable to login, try the next set of steps below. 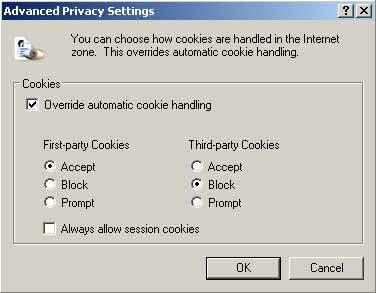 At this point, you may have certain issues with your browser's security settings that prevents cookies from being set. 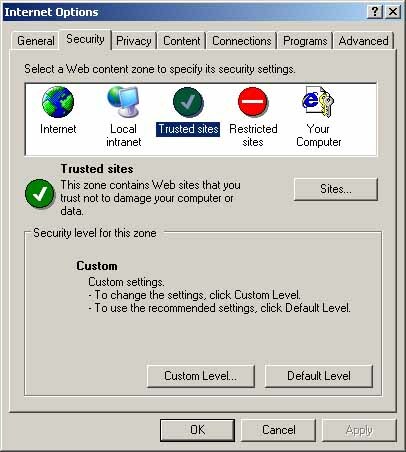 So we will lower your security settings. Close your Internet browser and try to login again. If you are still unable to login, you should get a Computer Technician to take a look at your computer. Your inability to login may be due to any number of security applications that are installed on the computer. A technician will be able to visually inspect the applications you have installed and determine the appropriate solution.